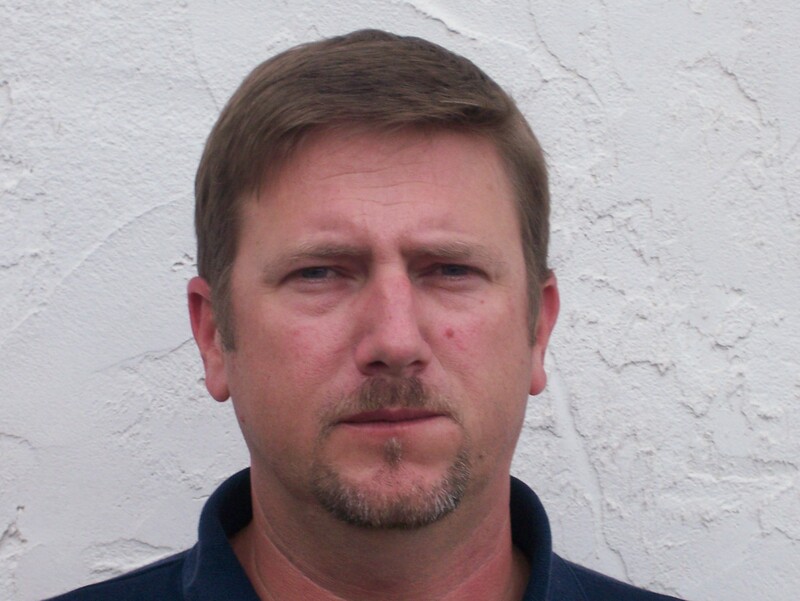 Daren recently joined Jacksonville Bass Club, but was a longtime member of Outhouse Anglers prior to the merger. He is a native of Jacksonville. Daren won the first tournament of the 2008-2009 season at Lake Lochloosa in June of 2008 with 8.50 lbs. 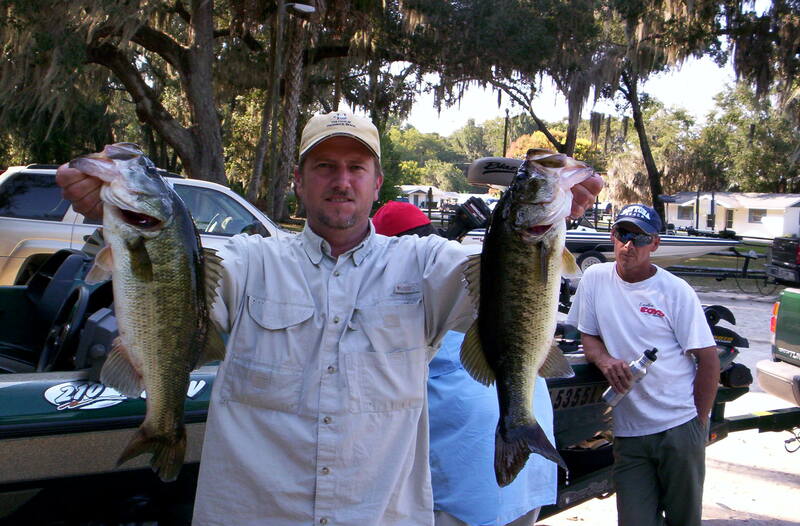 and also won in October 2008 at Lake Orange with 8.10 lbs.